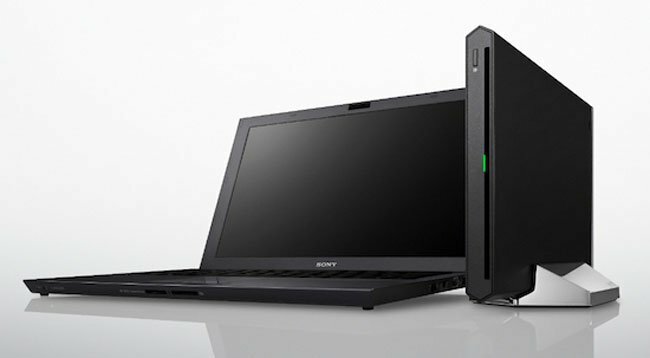 Sony Europe has just unveiled its new Vaio Z notebook, equipped with an external graphic card provided by a AMD Radeon HD 6650M with 1GB of VRAM and an optical drive, which are contained within the external Power Media Dock as Sony calls it, pictured below on the right. 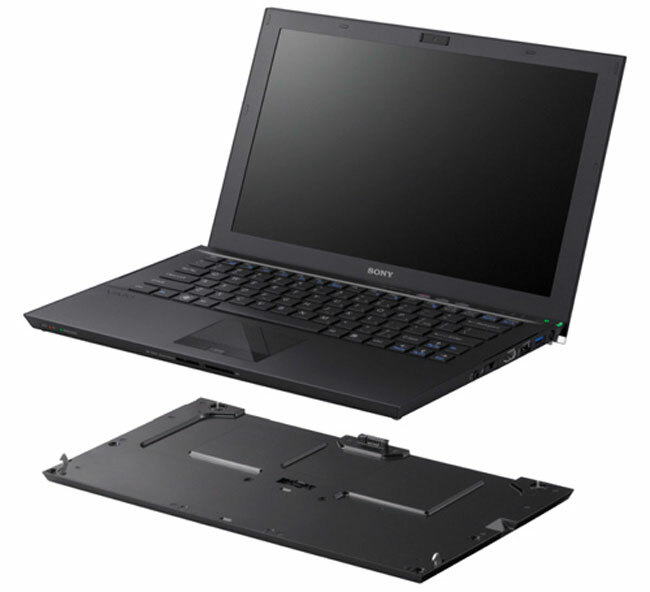 The Vaio Z notebook is fitted with a 13.1 inch 1600 x 900 resolution screen, powered by a dual-core 2.7GHz Core i7 processor which can be supported by up to 8GB of RAM. Ultra fast storage is provided by dual 128 SSD drives configured in a RAID stripe, creating a combined 256GB drive. 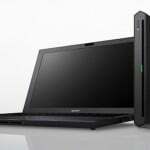 The new Power Media Dock is connected to the main notebook via Intel’s Light Peak technology and a USB 3.0 port and is capable of powering up to three displays using its other VGA and 3D capable HDMI port. 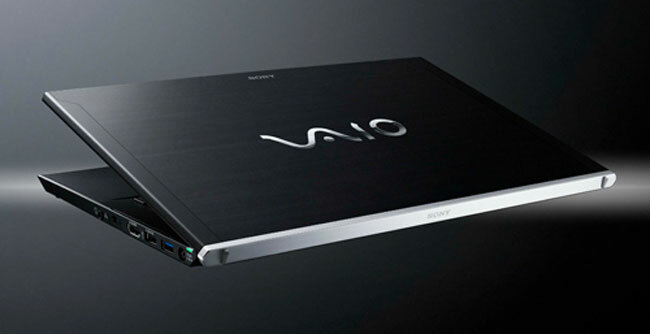 A fully charged Vaio Z will perform for around 7 hours but has a sheet battery which can be used to double the battery life at the expensive of a little extra weigh and thickness. 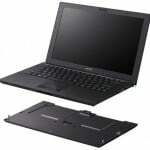 Its also equipped with a 1.3 megapixel webcam, and its connectivity is provided in the form of 802.11a/b/g/n and 3G options, with Bluetooth 2.1 and 1 x USB 2.0 port. 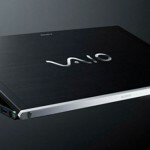 The new Sony Vaio Z complete with external GPU will start shipping in Europe during July with additional options available for a Blu-ray player and 1080p screen. Unfortunately there are no details at the moment on worldwide availability or pricing.